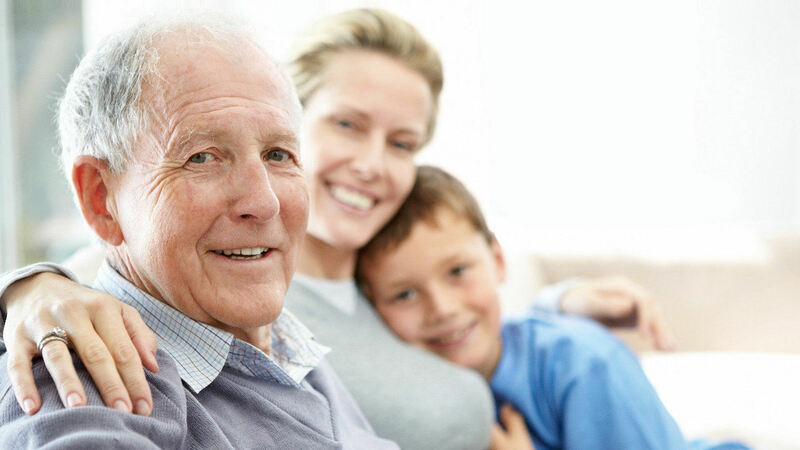 Temporary Home Care is a licensed senior care and home health care company. 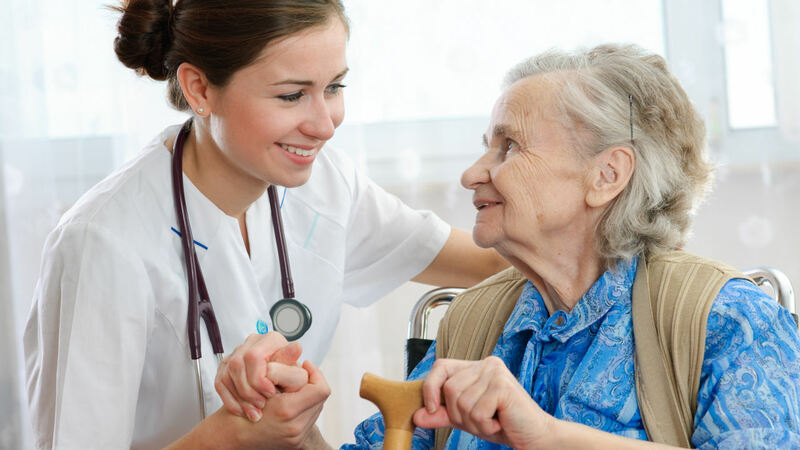 Nurse owned and operated, we have been providing only top quality caregivers for senior home, companion care and home health care in Houston for 27 years. 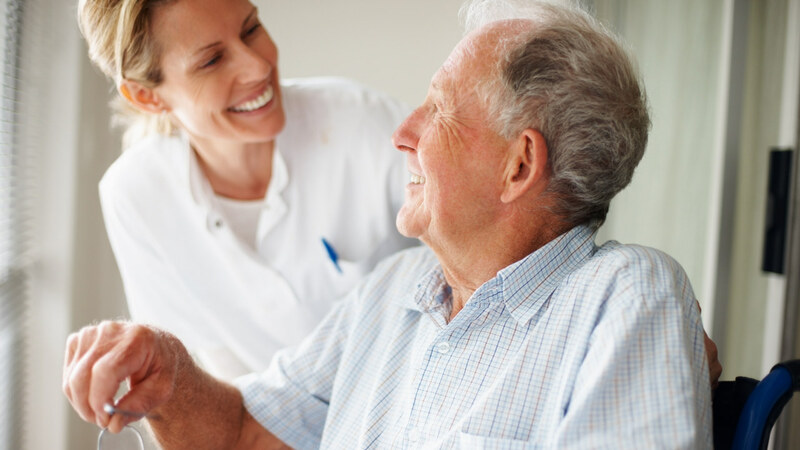 Temporary Home Care is an independently owned, licensed home health agency in Houston, Texas providing senior care and home health care with quality caregivers and registered nurses since 1988. Copyright © Temporary Home Care 1988-2018. All Rights Reserved.